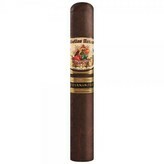 AJ Fernandez's Bellas Artes Maduro Toro is yet another beautiful masterpiece added to his already incredible portfolio. This cigar was first introduced at the 2018 IPCPR show in Las Vegas and quickly hit the shelves soon after due to overwhelming popular demand. 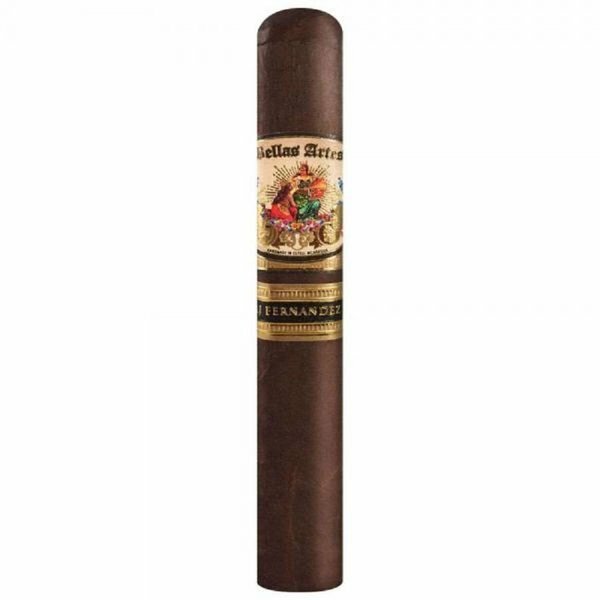 The Bella Artes Maduro cigar is wrapped in a beautiful and dark Brazilian Mata Fina wrapper and contains a Mexican San Andrés binder. The Nicaraguan filler tobaccos are all grown on Fernandez’s farms. A beautiful and mesmerizing smoke!